Meet Jasper the 1967 split screen kombi, offering you a chauffeur driven hire service that will compliment any wedding. Take a ride at cruising speed, with funky tunes playing, to your wedding or photo shoot. Getting there is half the fun. 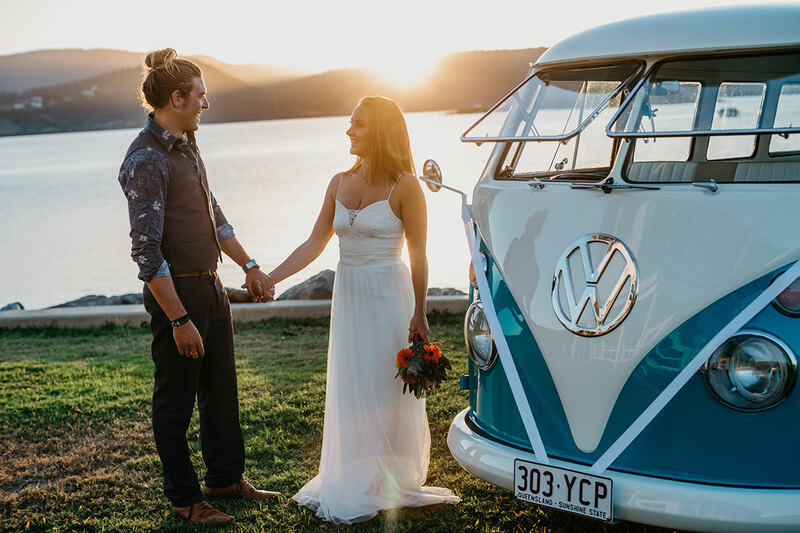 Contact Priscilla at "Whitsunday Kombi"